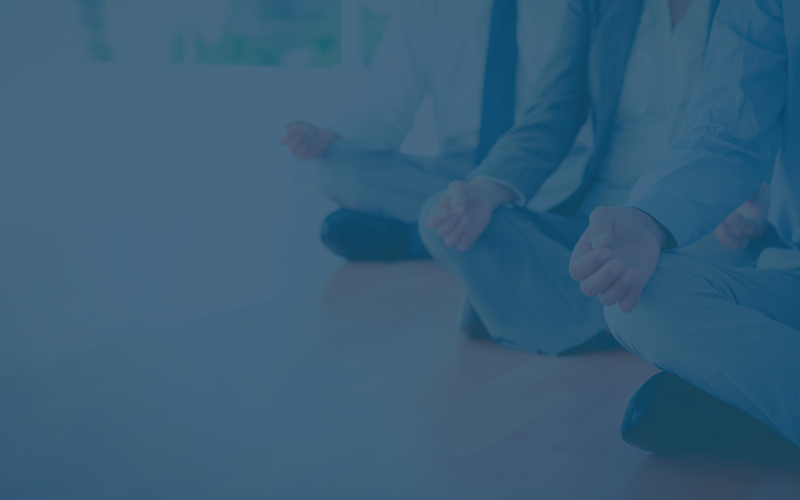 Business risk minimised without stress or interruption. As a New Zealand-based global business with an entirely online business model, VectorStock required their web application to have 100% uptime and 100% availability 24/7 for its large international customer base. 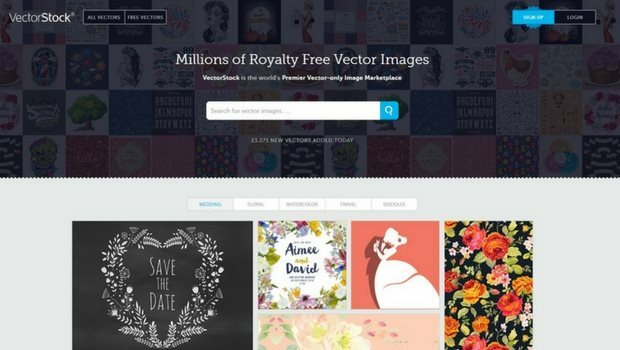 As their business is supplying vector images to some of the world’s leading advertising agencies and Fortune 500 companies, VectorStock couldn’t afford for service standards to slip, even briefly. In addition, VectorStock’s solution needed to integrate with the IBM SoftLayer data centre which hosts the site. VectorStock conducted their own desk-based research to identify the very best technology and quickly realised that they needed enterprise-level application load balancing (ADC). It was Citrix NetScaler that kept coming up as the industry standard. An estimated 75% of all internet traffic passes through a NetScaler ADC, including all traffic through Google, EBay and MSN. The Directors of VectorStock were pleased to learn that the technology that keeps these global heavy-hitters performing 24/7 was now available for smaller companies like theirs. They contacted Citrix in the USA for recommendations on local New Zealand support and were given a list of the handful of certified providers. VectorStock contacted the companies on the list. Deptive was the quickest to reply, and gave the most direct answers. Others just send forms to fill out and couldn’t start for months. This suited VectorStock just fine, as from previous experience things took too long with big corporates. They were keen to work with a small Citrix specialist who could give them personal service. Deptive started by carrying out a detailed analysis of VectorStock’s requirements and implemented NetScaler with a custom protection plan. Today, the Deptive team continue to serve VectorStock by proactively managing the protection measures in NetScaler to meet the changing nature of denial of service (DOS) attacks. Plus, they are automatically alerted to any abnormal activity. Having the VectorStock web application running at 100% uptime and performing at top speed keeps its global customers happy and coming back for more. This is crucial to driving revenue growth from repeat business and recommendations.